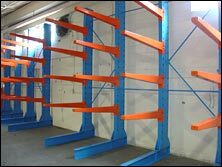 When properly utilized and applied, pallet rack and pallet rack accessories will greatly improve safety issues in any warehouse. The keys to achieving the highest level of safety is choosing the right type of pallet rack for your facility, and then keeping that pallet rack in good condition. 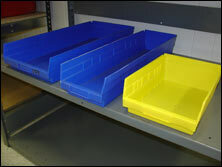 What can you and your employees do to ensure your pallet rack system is the best it can be? 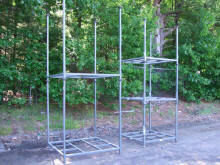 Use a reputable rack supplier like A&A Surplus Inc. Replace pallet rack that has been damaged by forklifts, rust, etc. 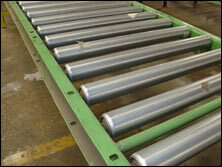 A damaged pallet rack beam could cause inventory to come crashing down. 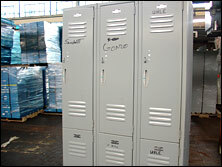 Instruct employees to keep pallet rack clean. 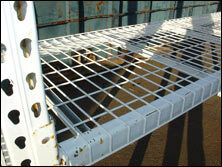 Do not mix brands or styles of pallet rack unless you know it will work safely together. Check with A&A Surplus Inc. or the manufacturers first. 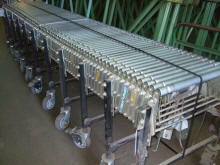 Double check pallet rack capacities and ensure that the weight loads on your pallet rack are not going to overload it. Arrange your pallet rack so that it leaves as much space as possible for employee movement, forklift driving, sprinkler system water, lighting, etc. Reduce labor. 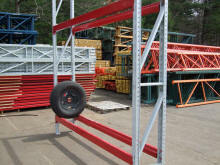 Employees won’t have to lift and carry as much if the pallet rack is set up for optimal efficiency. Reduce forklift use. Organize your warehouse so that forklifts travel as little as possible, since forklifts cause the most serious injuries in a warehouse. 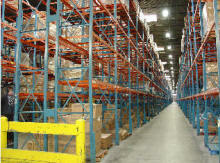 Provide a lot of lighting and space for the light to shine through in your warehouse’s pallet rack aisles. 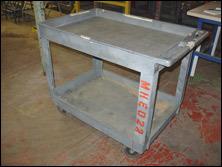 Give your employees continuing education and training about working safely with pallet rack, forklifts, conveyors, etc. Post signs and visible instructions on your pallet rack. 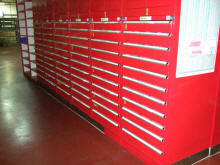 Schedule regular inspections of your warehouse to find unsafe pallet rack conditions. 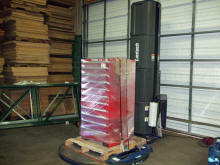 Stabilize the loads on your pallet racks with shrink wrap, decking, etc. 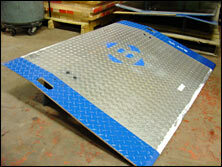 A&A Surplus Inc. is an industry leader in providing pallet rack and warehouse safety equipment. 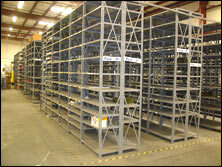 Please call us at 1-800-826-5326 and we can advise you on how to best utilize your pallet rack system.